Historian S.E. Grove joins us to discuss her novel The Glass Sentence. 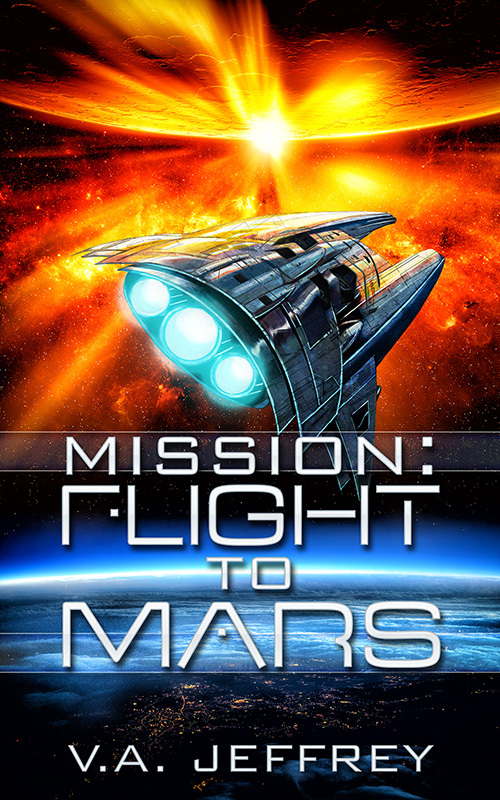 This episode is brought to you by Mission: Flight to Mars, by V.A. Jeffrey. Bob Astor is a Quality Assurance agent working at Vartan Inc. Lately his days have been stressful, to say the least. Butting heads with upper management has put his career on life support. A surprising change in circumstance has Bob going on a business mission to the moon city, Langrenus. On the way, he meets one of the delegates on board the Starbird, a desperate man with a dark past and a very dangerous secret. Through a mysterious series of events Bob finds himself in the middle of an interplanetary crises that no one knows about. These secrets could change – or destroy – all human life on Earth. The key to the answer of the crises is on the Red Planet, Mars. It’s up to Bob, the burnt-out Q. A. agent to rise to the occasion and stem the dangerous tide coming from beyond the solar system. 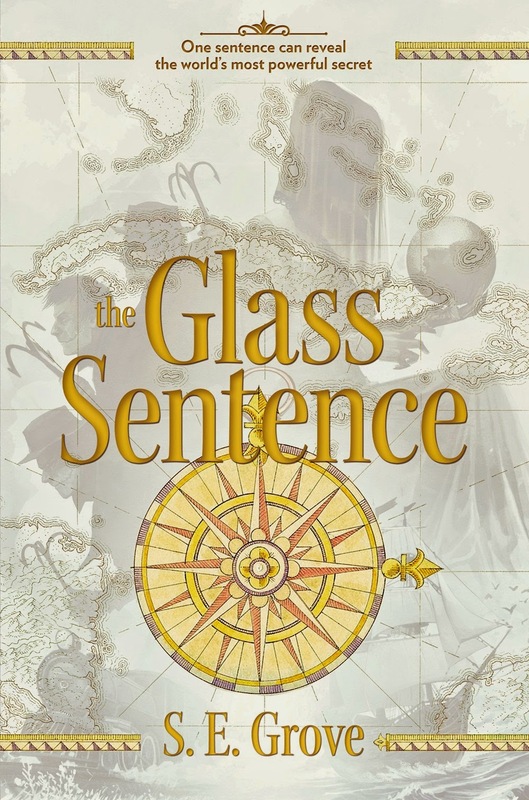 The Glass Sentence plunges readers into a time and place they will not want to leave, and introduces them to a heroine and hero they will take to their hearts. It is a remarkable debut.